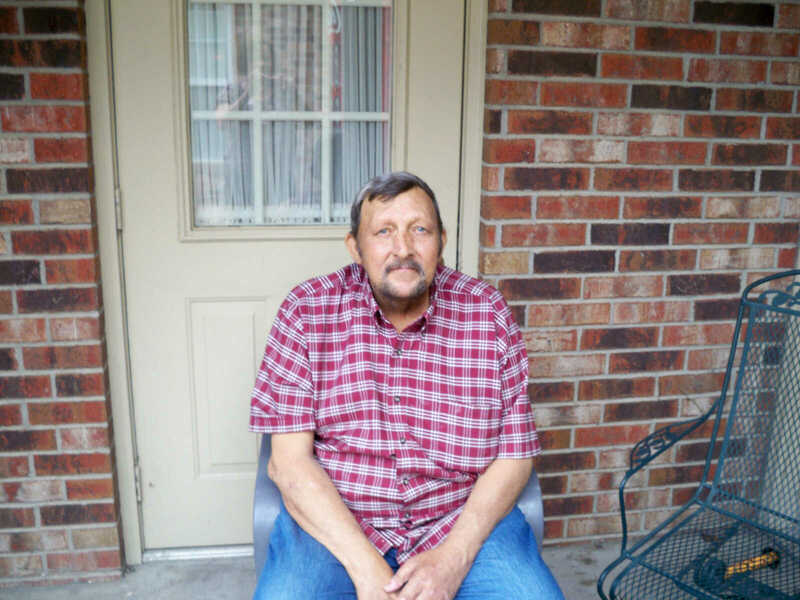 Photos provided Roger Smith, a resident of St. Francis Park Assisted and Independent Living was voted Resident of the Month by the employees. Roger came to the facility in June of 2011. He has a fun-loving spirit and is so pleasant to be around. Pat Nelson is the St. Francis Park Employee of the Month by votes from residents. Pat has worked for the facility since 2008. 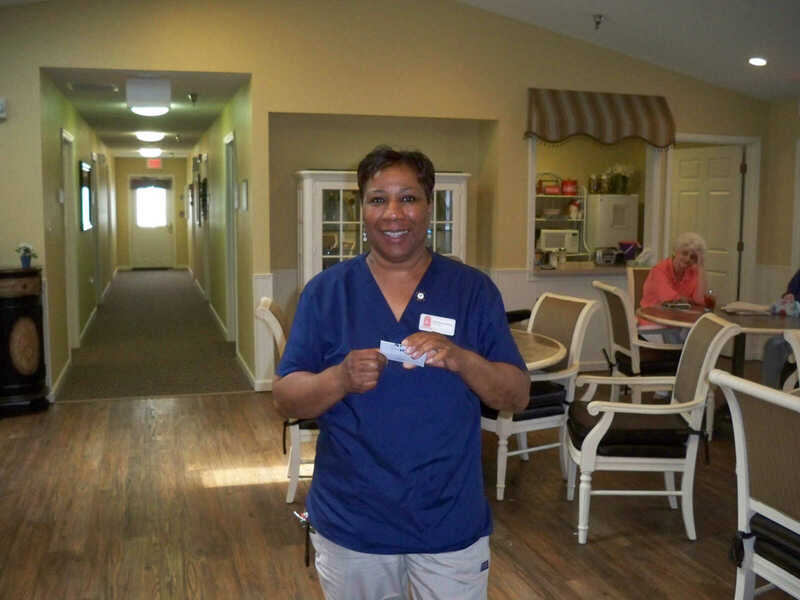 She is a certified medication aide and helps out in any department.